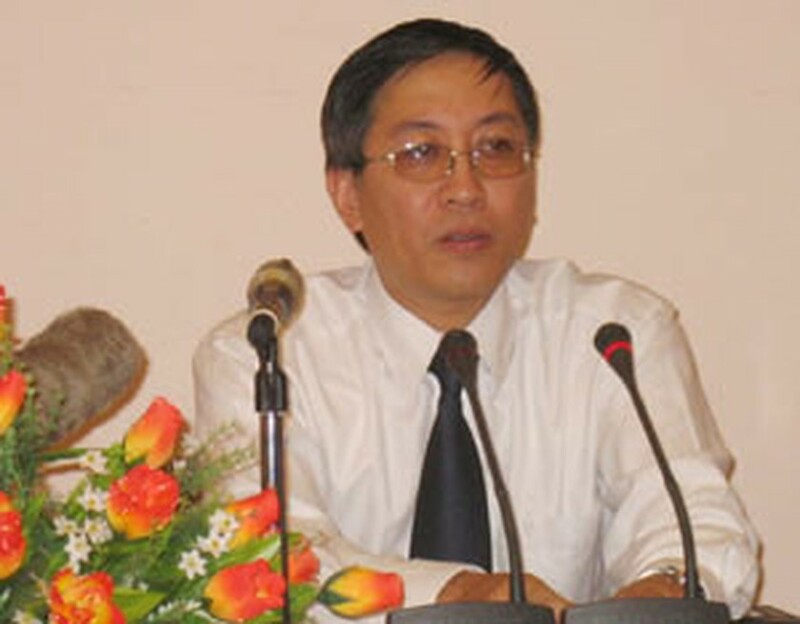 Deputy Minister of Post and Telematics Le Nam Thang. 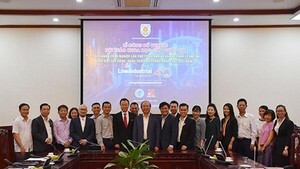 The Vietnamese Government will now allow the transfer of .vn domain names while speculation will be watched closely, said Deputy Minister of Post and Telematics Le Nam Thang. Domain names are national resources so speculation is banned and now must be monitored closer than ever as domain names can switch contents quickly through the newly allowed transfers. “It is not obligatory for domain names to be linked with certain contents. For instance, website having nhandan domain name is not compelled to post the content of NhanDan Newspaper as the compatibility between domain name and content is abstract. All domain names must be under the current regulations of the Vietnam Internet Network Information Center (VNNIC)” said Mr. Le Nam Thang. Sixty days after issuance or transfer, the VNNIC will check whether or not newly registered or transferred domain names have been activated. “Relevant units will check if the websites’ content meets with Viet Nam’s habits and customs or violates laws. The sites will have to be regularly updated with pertinent—no miscellaneous—information to ensure the website is not being kept for speculation,” said Mr. Thang. The Deputy Minister also confirmed that brand names of products and services cannot be considered the same as those on the internet as the international regulations on intellectual property don’t cover domain names. Domain name is not under the protection of Vietnam’s Law on Intellectual Property. “Brand names in reality and on the internet are not entirely different, but it does not mean that they have to come together. This is the international rule we must adhere to on our way to global integration,” he emphasized.